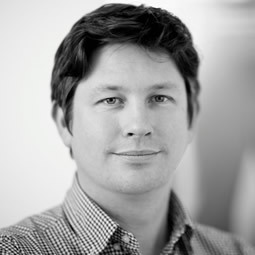 Tim Harcourt has joined Studio Lambert in London where he will lead the UK development team. Tim was previously Head of Development at Fever Media where he worked for six years and prior to that he was at Hat Trick Productions. "I'm delighted that Tim is now spearheading our development effort in the UK," said Studio Lambert CEO, Stephen Lambert. "He has great relationships with UK buyers and a strong creative drive."